PQASSO is a nationally recognised quality system that is specifically designed for the voluntary sector, which includes charities, social enterprises, community interest groups and community groups. It covers eleven key areas of running an organisation including governance, finance and staff/volunteer management. PQASSO has two levels, where each subsequent level requires a higher level of achievement and evidence. 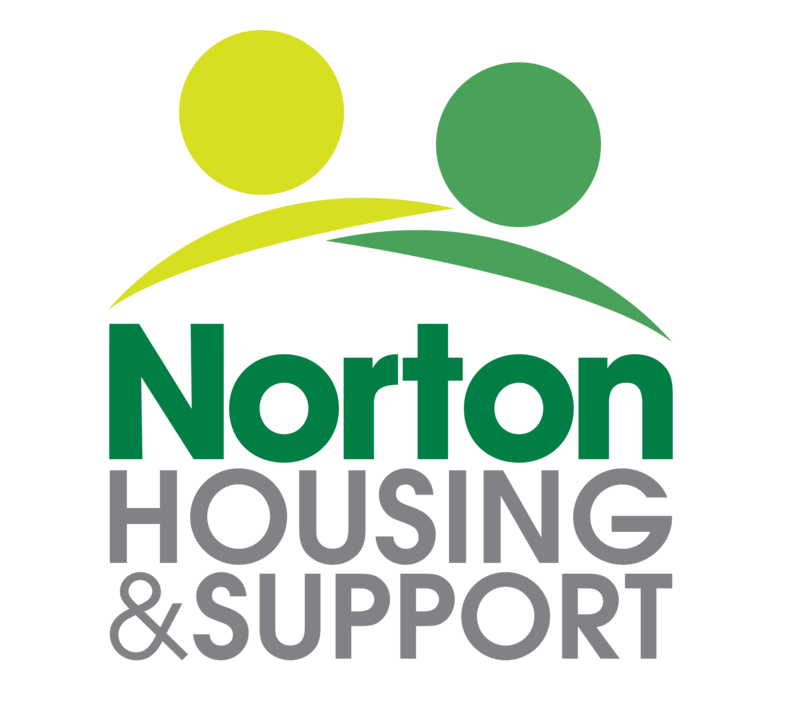 We are pleased to announce that Norton Housing and Support has achieved level 2 in all areas. This is a great success and shows that we are a growing organisation which has sound systems in place and that we actively listen to staff/volunteers and service users. The assessor found that; leadership and management, managing people, and learning and development were particularly strong, while the governance and finance areas are well managed. Thank you to all of our Trustees, Staff, Volunteers and Partners and especially our Residents for all of their commitment and inspiration!